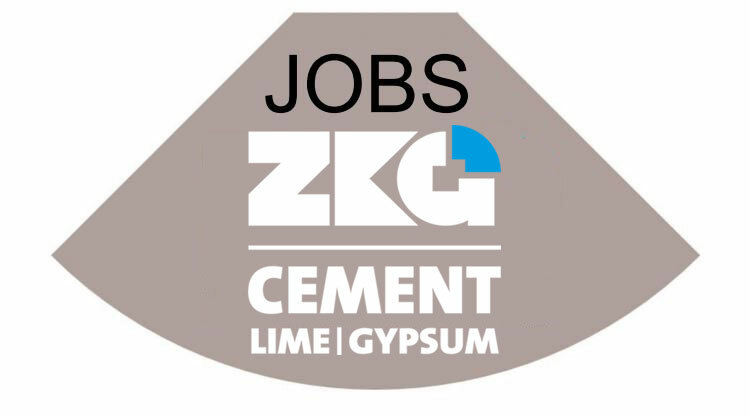 Bulk materials such as cement and lime need to be reliably transported over several meters in height. Currax offers its customers the ideal solution with fully redesigned bucket elevator drives. 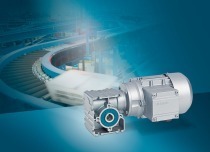 This is a unique solution, in that there are two drive units per individual power train: besides the proven Flender gear drives as the main drive, the innovative Siemens Simogear geared motors are used as auxiliary drives for the first time. Thus, resources can be spared during loading or maintenance operations. This up-to-the-minute technology means customers benefit from maximum energy efficiency and high performance in demanding environments. 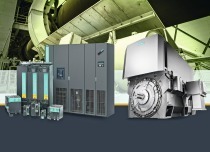 The Siemens Simogear geared motors spectrum comprises all common types, such as helical, parallel shaft and helical bevel geared motors. What sets them apart is their particularly small construction volume notwithstanding their high torque. The standard range covers a power spectrum from 0.09 kW to 15 kW and gearbox nominal torques of up to 1850 Nm. Since its connection dimensions comply with market practices, Simogear is fully compatible with the currently used standard. Key impressive aspects of the series include its high energy efficiency as a result of the shank pinion principle and its compact design due to the aluminum housing and integrated end plate. The bucket elevator unit designed by Currax meets the consistently high quality requirements of its individual components. 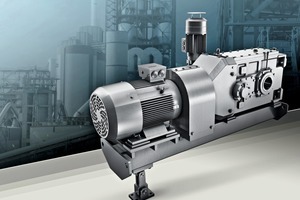 The Simotics GP Motor series from Siemens features a particularly low weight and dynamic design, ensuring maximum flexibility. 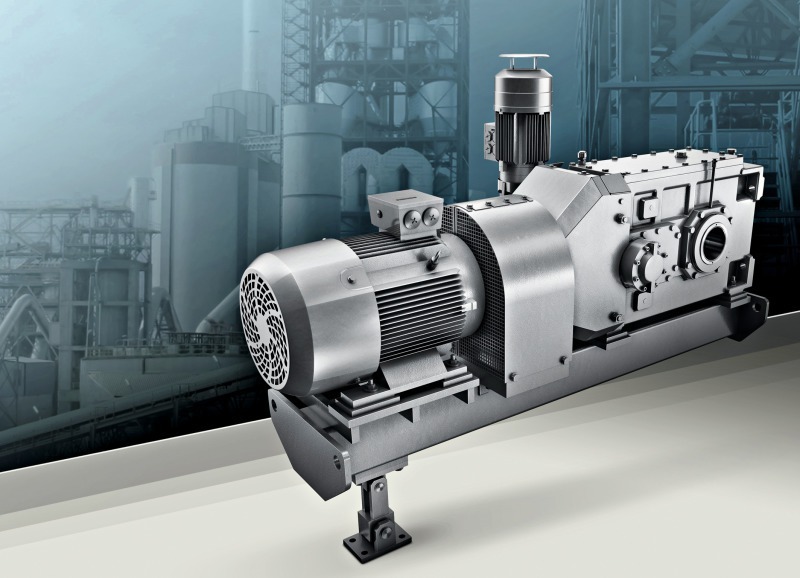 In this regard also, the IE4 motors offer huge energy saving potential in the highest defined motor efficiency class, and stand out due to an efficiency level of up to 14 % higher combined with low losses. As a comprehensive set of components, the well-known Flender gear units can be tailored individually to customers’ requirements. 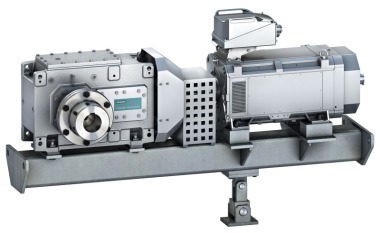 The portfolio ranges from universal standard gearboxes and application-specific gears to customized solutions. 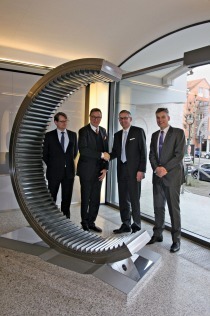 It includes helical and helical-bevel gearboxes as well as single- and multi-stage planetary gear units. Thanks to a broad spectrum of gear transmission concepts and designs, the model series offer an almost infinite variety of design variants in a torque range of approx. 2000 to 2 600 000 Nm. Currax offers the cam clutch N-Eupex made by Flender Siemens as coupling for a complete bucket elevator drive. This features outstanding torsional flexibility and damping properties, enabling shaft misalignments to be compensated. The fail-safe coupling ensures maximum operational safety and is available in 23 sizes. 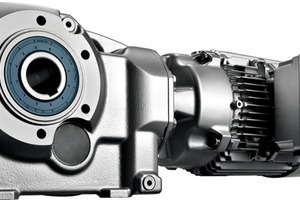 The torque range extends from 19 Nm to 62000 Nm.